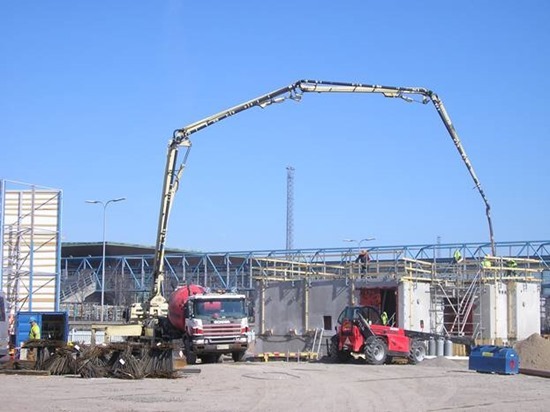 It is a common sight to see concrete pumps being used in a large-scale commercial construction project. However, these cutting-edge concrete pumping machines are equally effective and economical for small to medium sized construction projects, regardless if it a commercial or residential construction project. The construction industry in the UK has always been committed to constant innovation and development of tools and techniques that can simplify the process of construction, bring more quality as well as accuracy to the job, and help cut down on the overall construction cost. And concrete pumping draws in all these benefits! Concrete pumping is the most accurate and quality way of pouring concrete exactly where it is needed. There are mainly two types of concrete pumps – boom pumps and line pumps. Both have specific applications. You need to pick the right type for a particular construction project you may have. For any kind of construction project, speed matters a lot. When you choose concrete pump hire over other alternatives of concrete pumping, pouring concrete becomes simpler and faster. These pumping equipment are mounted on trucks or a trailer to make them accessible to all areas of the site easily. With concrete pump hire, you will not need wheelbarrows and cranes to load concrete and then manually pour it across the job site. With a concrete pumping specialist company, you can ensure concrete placement much faster and easily meet any short deadline without compromising on the quality of the work. If you are a part of the construction industry for a reasonable time now then you must be aware of labour scarcity issue in the country. It is quite challenging to find skilled labours for construction jobs these days. And this is another big reason why hiring concrete pump makes a complete sense. With concrete pumping, the whole process of concrete placement is executed by several operators eliminating the need of labours to carry concrete batches manually. This is how concrete pump hire helps you save on labour cost and you can always use free workforce for other important activities of the project. No matter which concrete pump type you choose, you benefit of higher accuracy and quality concrete placement service. Accurate concrete pumping results in a little or zero material wastage with only a fewer delays. Whether you want to pour concrete on top of a high rise building or in a foundation slab, concrete pumps can deliver concrete mix to almost any area without leaving spills and lumps on the way. Many professional concrete companies in the country ensure waste management and site cleaning service as an integral part of concrete pumping. Concrete pumps required less amount of water compared to other concrete pouring techniques. This helps prevent concrete from getting the shrink or seeing cracks once set-up. And this ultimately preserves the concrete’s inherent strength. Stronger concrete structures incur less repair and maintenance cost in the long term. 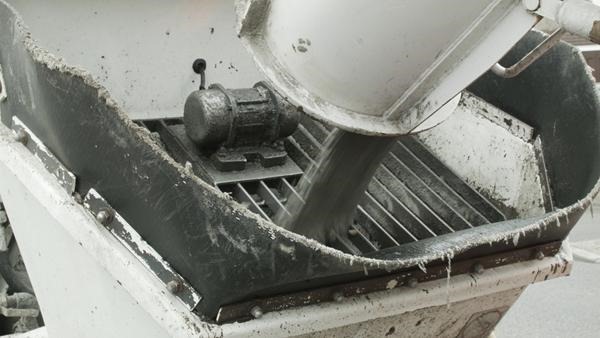 Meaning choosing concrete pumping helps you save a considerable amount over time. 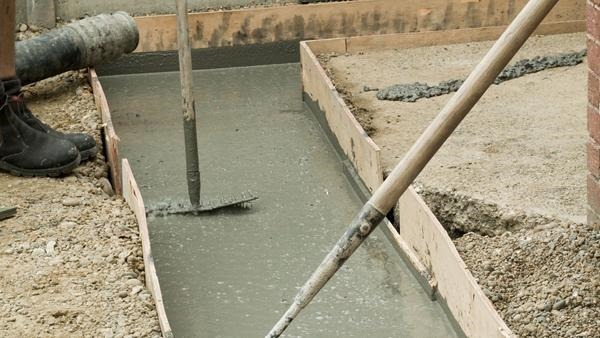 It’s the most convenient way of pouring concrete! If we compare concrete pumping with its traditional counterparts like barrowing, it is easy to see how the former concrete pouring technique takes out all the challenges you may witness during concrete placement. Pumps can easily access any awkwardly located area of the construction site where barrows and cranes can’t reach. The job that would have required rigorous efforts by so many labours can be quickly completed using truck mounted concrete pumps with added accuracy and safety. This can also help contractors boost their bottom-line. To sum up, concrete pump hire brings in a wide pool of benefits to everyone involved into the construction project including contractor, workers and structure/property owner. There is no denying concrete pumping is the most efficient and cost-effective method for concrete placement we have in today’s time.